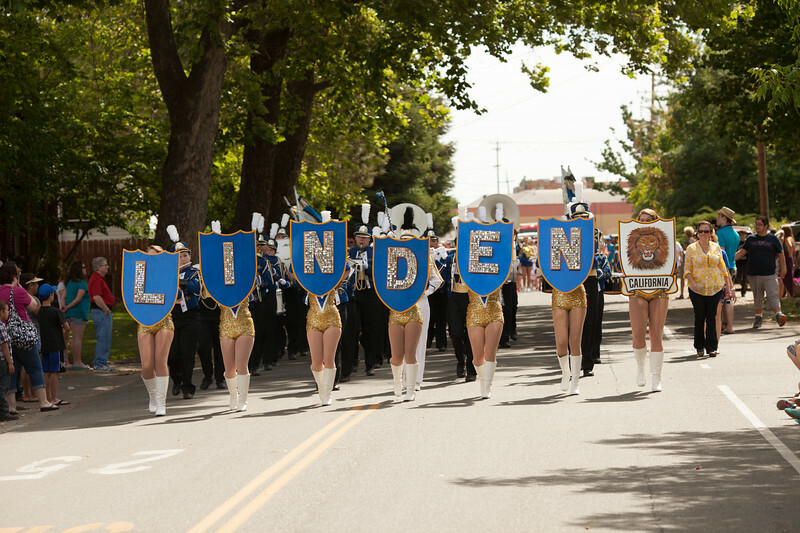 At first glance Linden seems like a sleepy little town situated in the Northern California , but the community is enthusiastic, generous and welcoming. We have numerous community organizations that are the driving force behind the happenings of Linden. I have been so fortunate to become a town's photographer and call this place "home". Please see Linden-Peters chamber of commerce WEBSITE to read about events in Linden!